How to do a “Request Reload” confirmation within your account after an online bank transfer load wallet replenishment, it’s easier than you think. Log in to your account, and click on “Request Reload” located under Transaction Tools. 2. Follow the format below and you’re good to go! 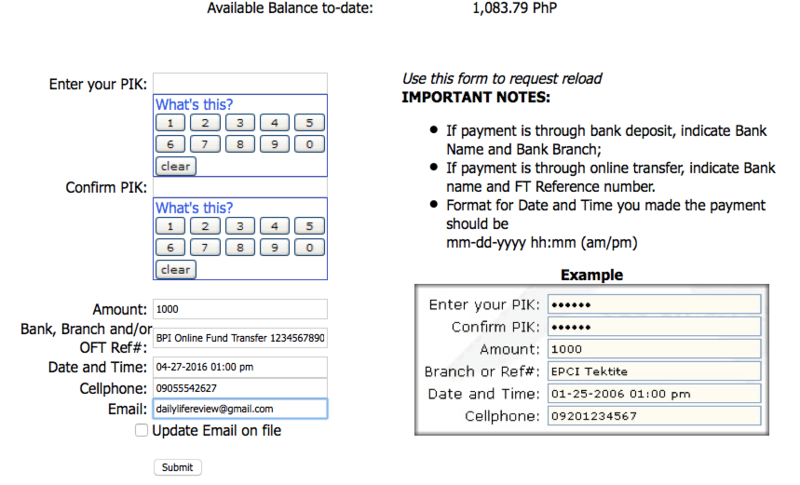 I use BPI, that’s why it’s BPI Online Fund Transfer. If your bank is Banco de Oro, use BDO Online Fund Transfer, so on and so forth. DO NOT FORGET the confirmation number/reference number that your bank gave you by the time you made an online bank transfer. In my case, my confirmation is 23 digits long, yours might be different, INCLUDE THEM ALL. Feel free to ask me any questions regarding this tutorial. 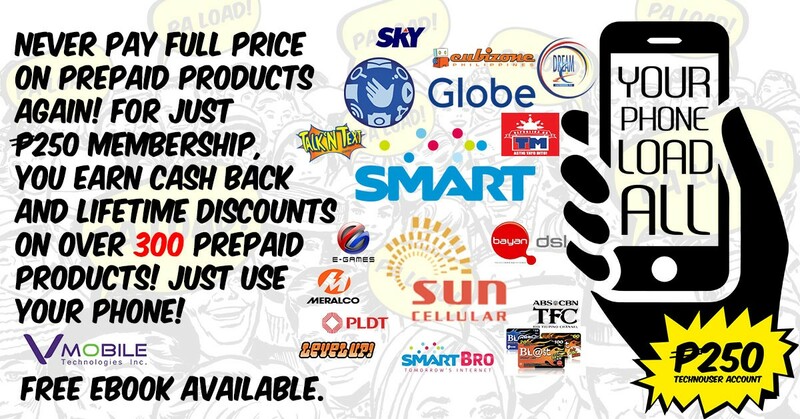 I have asked LoadXtreme Customer Service and confirmed that this is indeed the correct format for online bank transfers and online reload requests (alternative to LX Reload Notification thru text message).